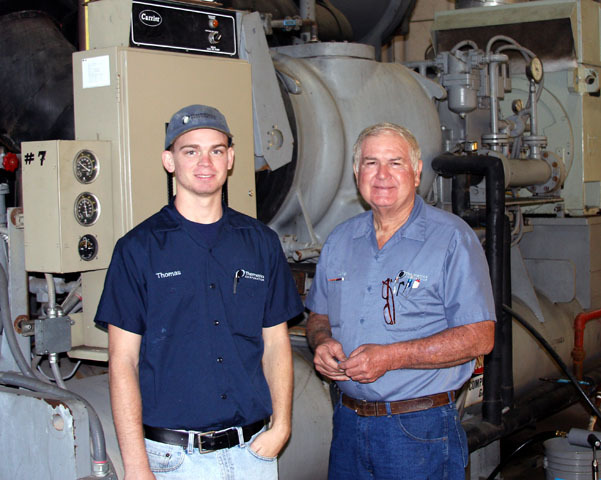 We service all makes and models of chiller and HVAC systems. 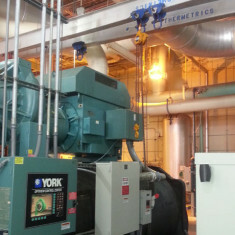 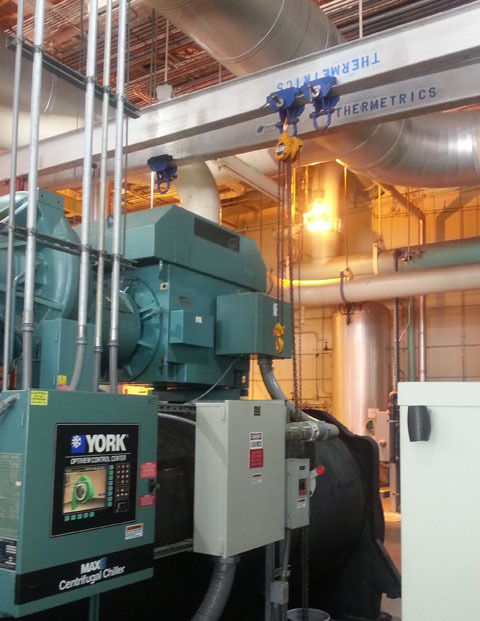 These York Chillers at an Orlando theme park provide chilled water throughout their system. 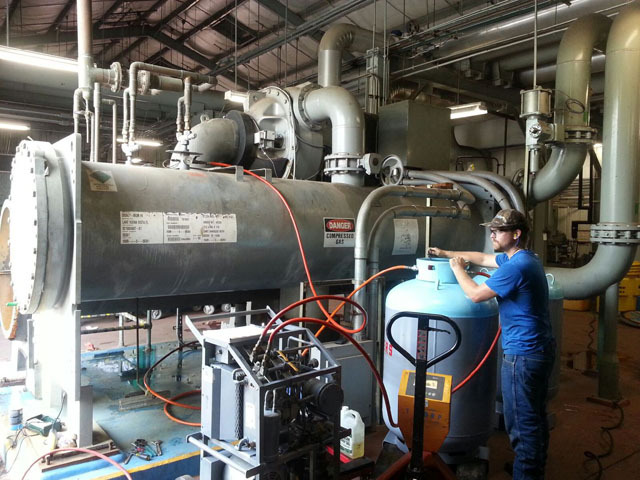 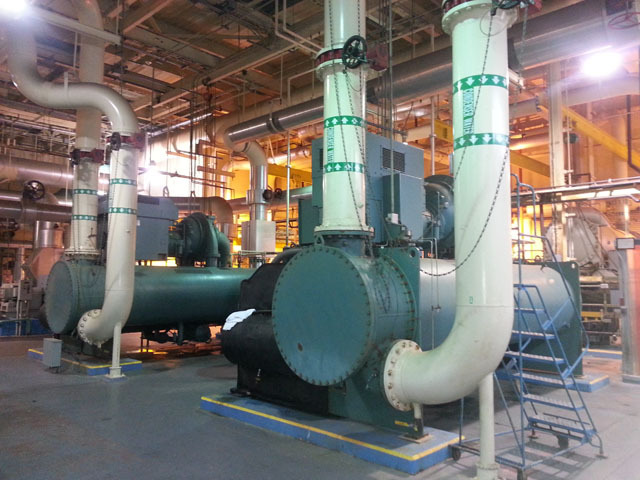 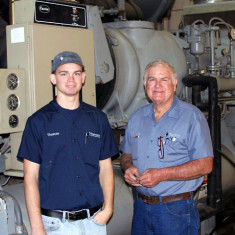 We perform regular scheduled chiller maintenance along with large scale chiller repair. 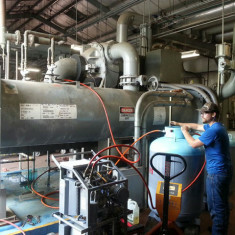 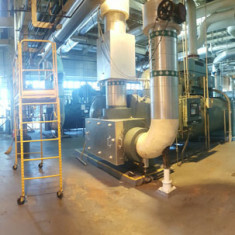 To prevent costly chiller repairs contact us about a regular maintenance schedule and what options Thermetrics can offer your facility.